The engagement of a suitable translation vendor is essential for your company. This component determines the degree of success of your expansion project. 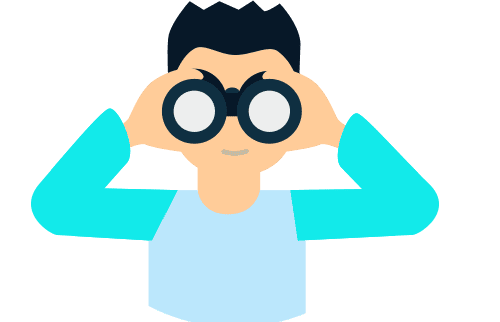 Whenever there is a need for this kind of service, carefully note the profile of the company that you plan to hire to manage your translation projects. The point is to make the right choice of a translation company. You may wonder why all this is important? The selection of an adequate translation partner is not just a supply and demand service with an end product. The most important thing in your internationalization effort is the effect you can achieve through translation of your marketing materials. A proper translation results in benefits, and a mistranslation results in losses for your company. When choosing a translation vendor, you must do effective research about the reputation of the translation agency or individual translator. A good selection process should include a resume / CV screening test procedure and and client references. Their expertise can be checked through a short pilot project. This test may be a good indicator that your translator is reliable and sufficiently qualified to work for you. Also the company must be qualified for the terminology you need. Its cost should be complying with industry standards and according to your workload. The target language must be his mother tongue, but he should also have an excellent knowledge of the source language. If your project includes a special topic, the translator should have a special cooperation with specialists in the relevant sphere. This is important to facilitate the determination of professional terminology, jargon and of course cooperation with lecturers who will verify the correct use of terms. Such a case could arise when working on projects related to medical, automotive or software translations. Experience: Be informed about how long the company has operated in the translation sphere. Their experience greatly affects the quality of service they provide. Translation Process: Although each company has different translation processes, a businesses require a specific way of translation. The way they perform their processes can tell if the results you will be provided with will be productive and efficient. The staff: By getting information on how the company employs translators, you can determine whether they will choose the right people for you. Services: The kind of services you can get from the selected vendor is important. Different companies operate in different ways and offer different types of services, but for you it is important that they are able to give value to each of your translation projects. Quality: One of the key questions is how can you ensure the accuracy of the project and quality assurance? According to the determination of their processes and filters for quality, it is easy to recognize that there is a serious guarantee to meet your needs as their customer. In short, this list should put you on the right track. Need more information? Get in touch with us and you’ll find out that USA Translate will meet and exceed your expectations!